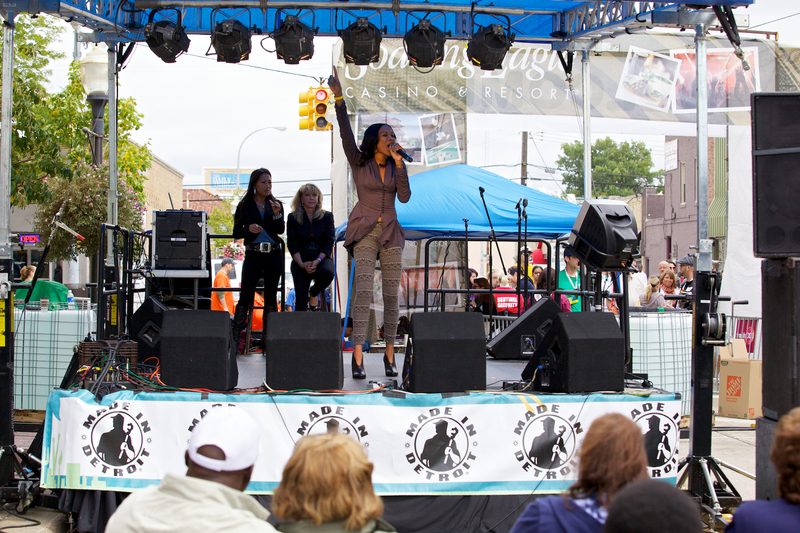 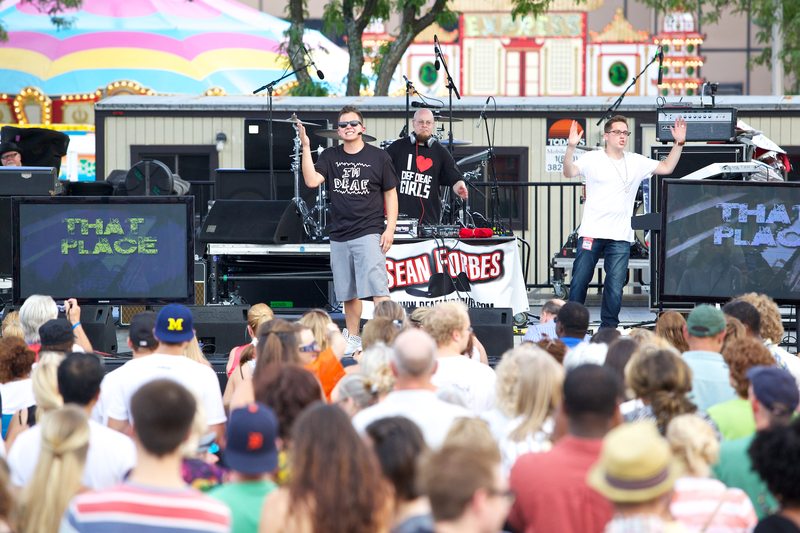 We are looking for amazing acts to showcase to 100,000 people at this year's Arts, Beats & Eats Music Festival. 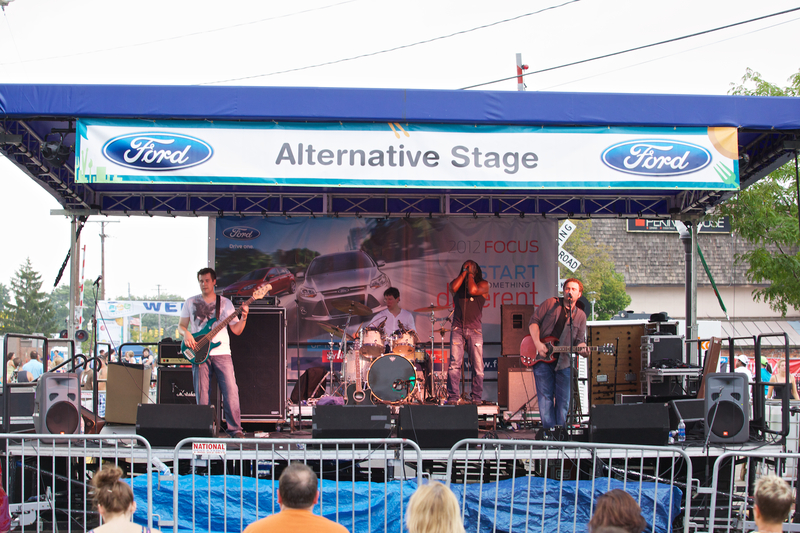 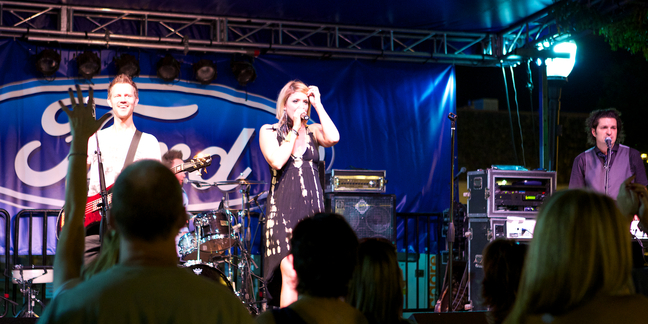 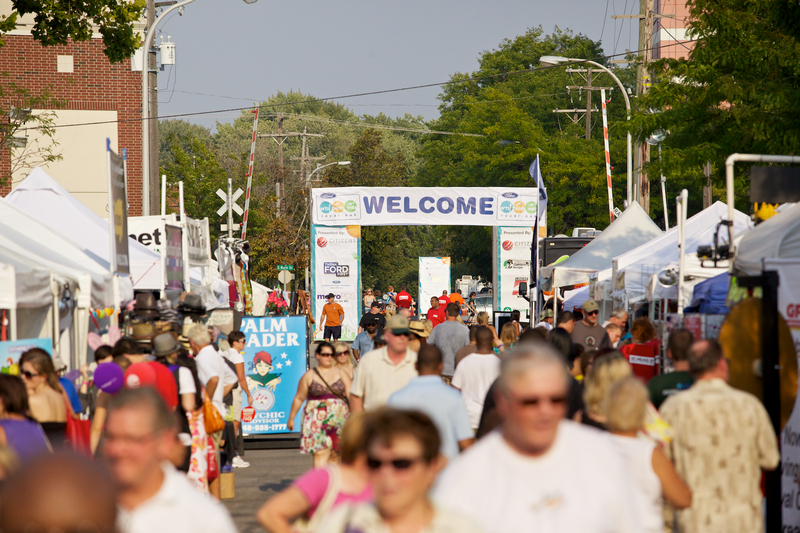 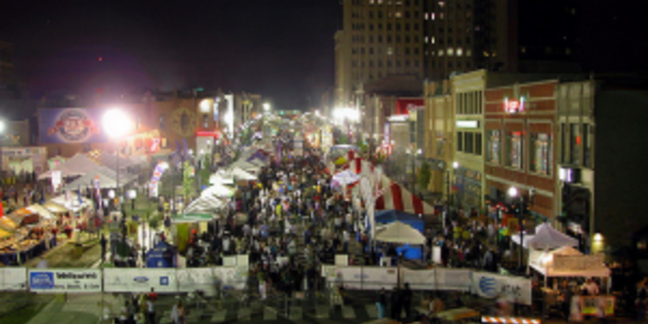 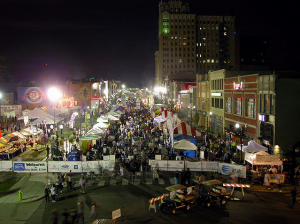 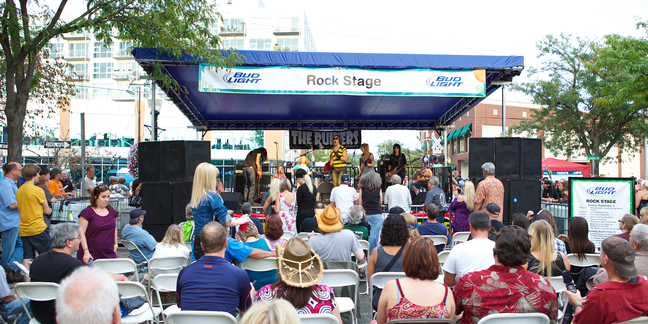 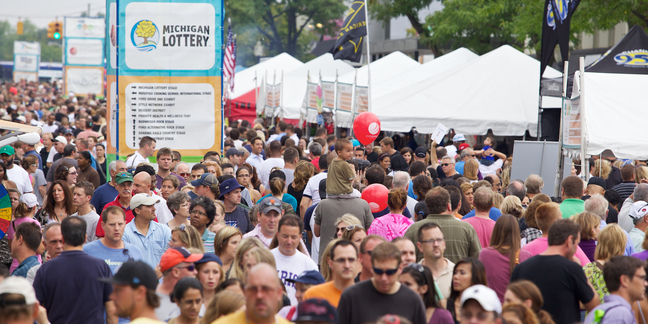 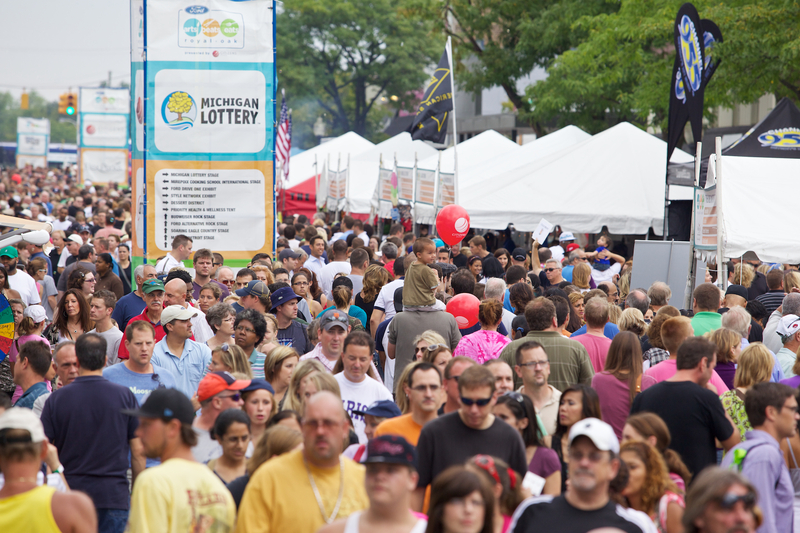 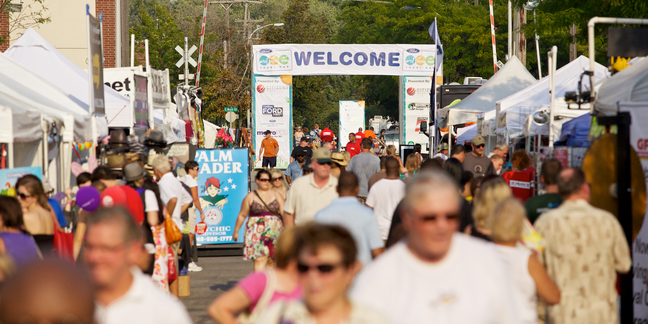 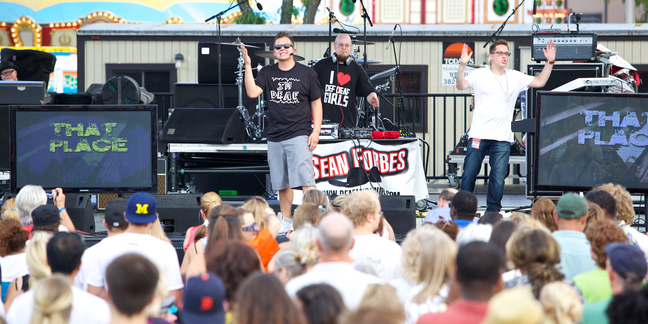 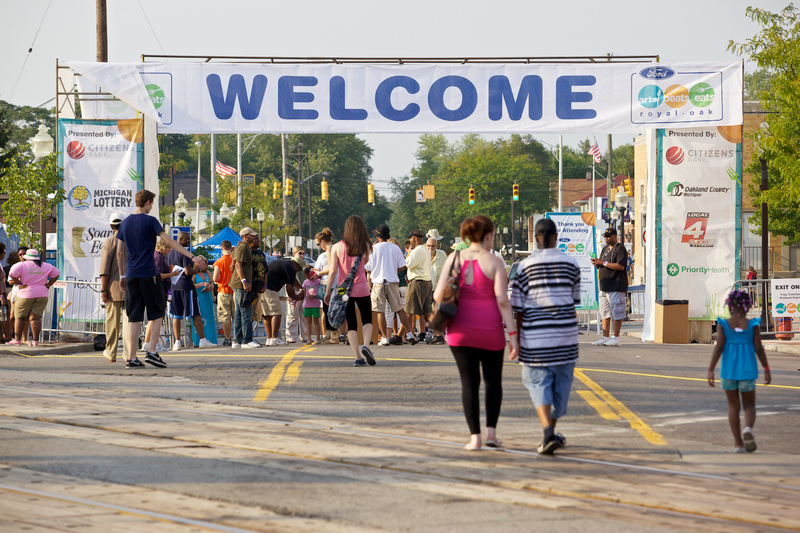 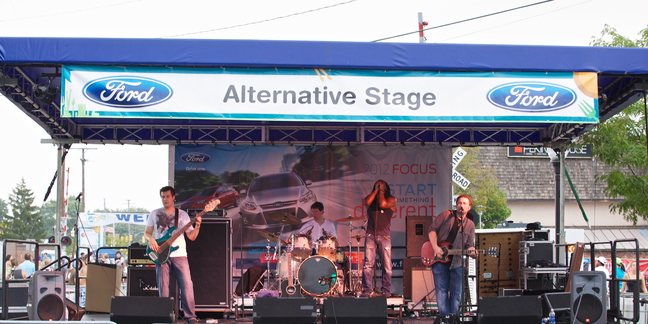 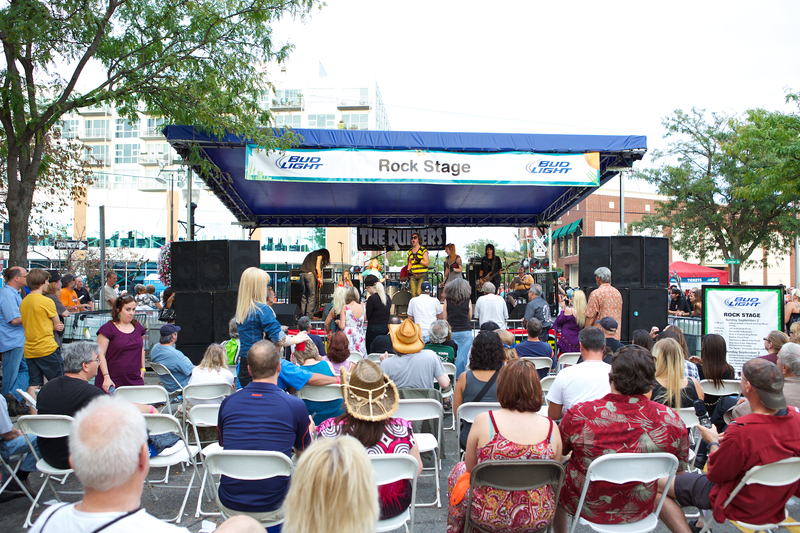 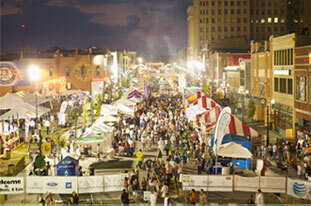 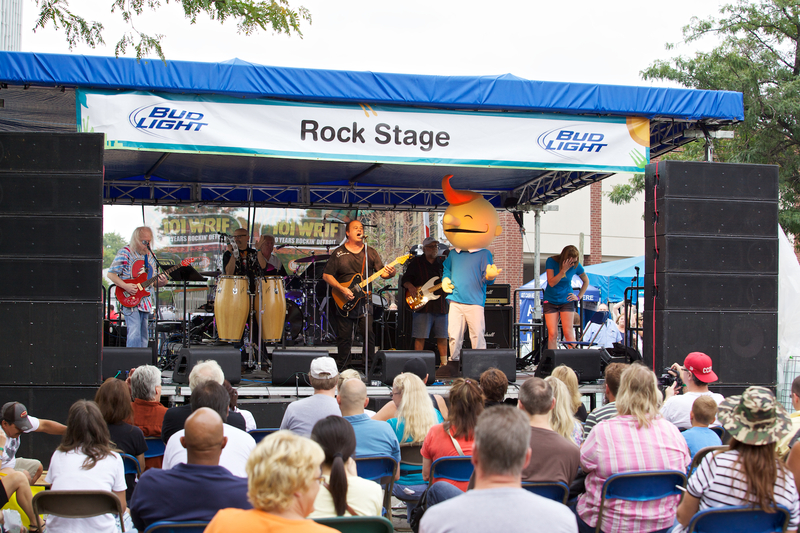 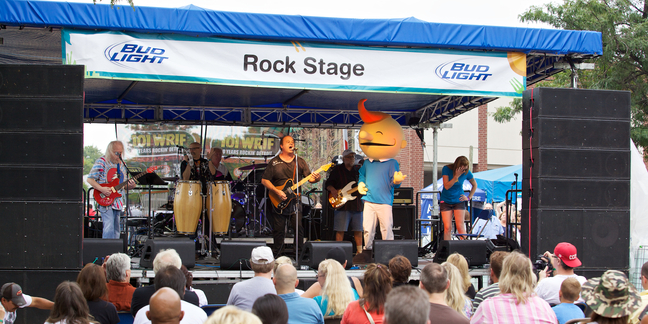 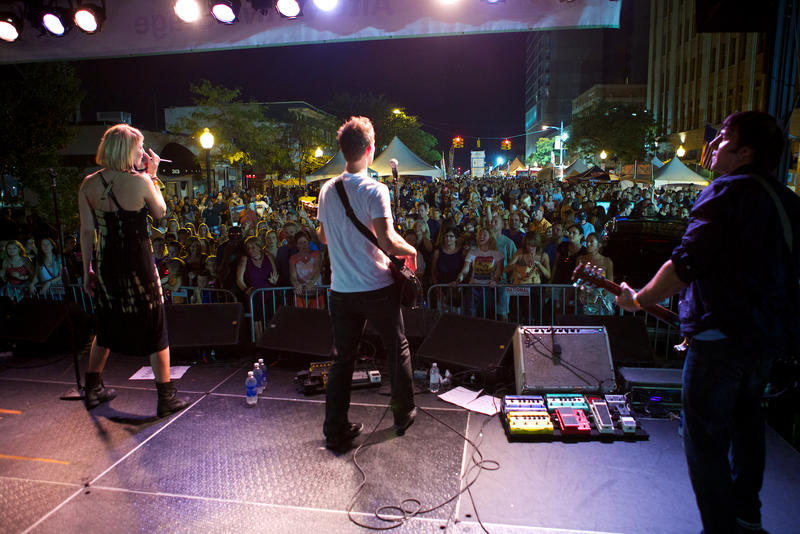 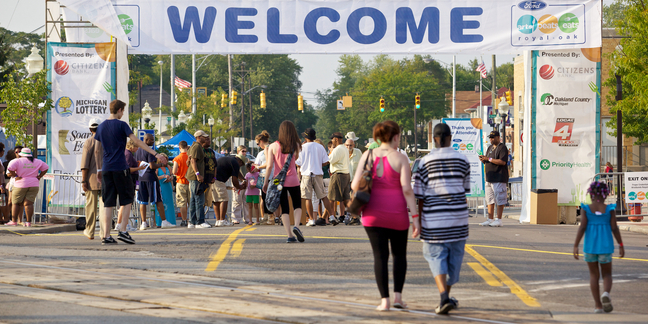 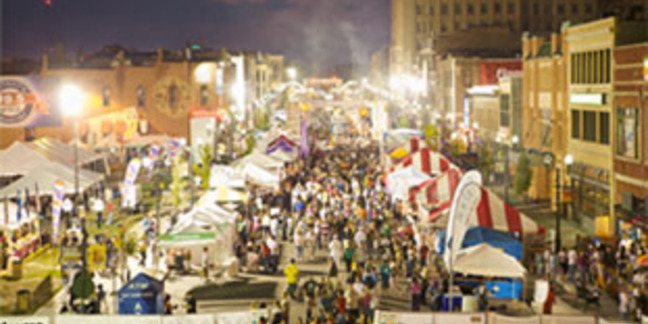 This year, Ford Arts, Beats & Eats takes place in Downtown Royal Oak Friday September 4th through Monday Sept 7th. 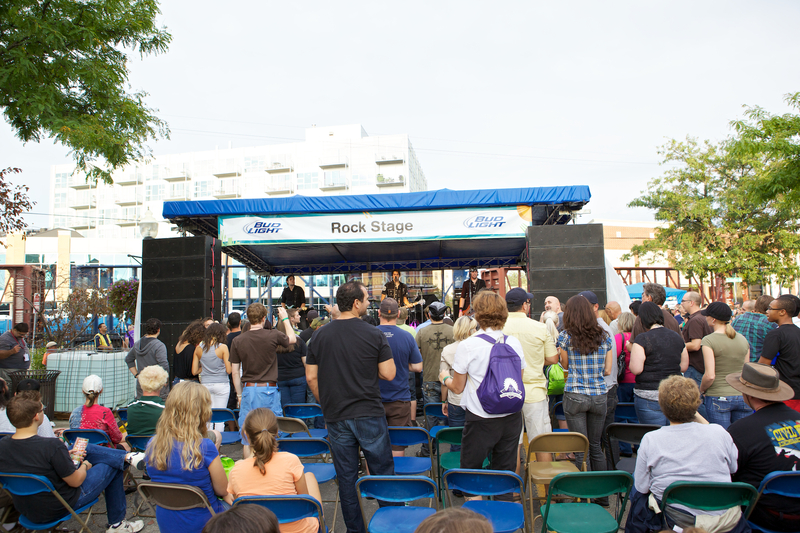 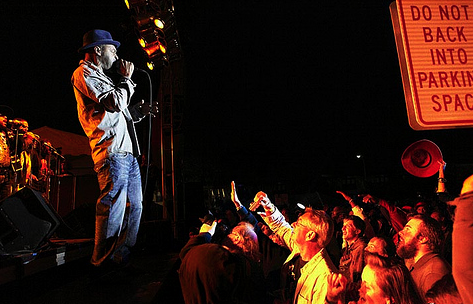 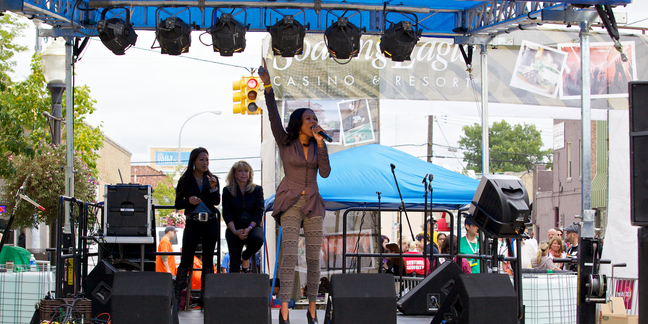 The festival will offer more than 200 performances on ten stages. 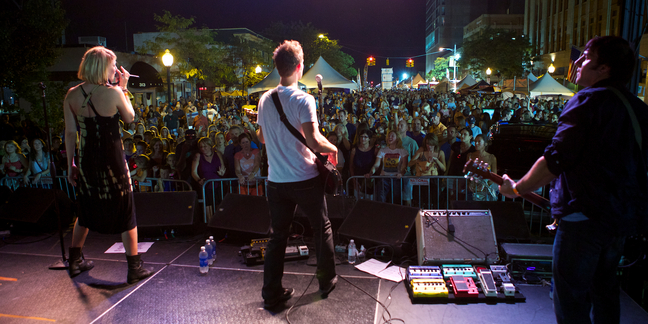 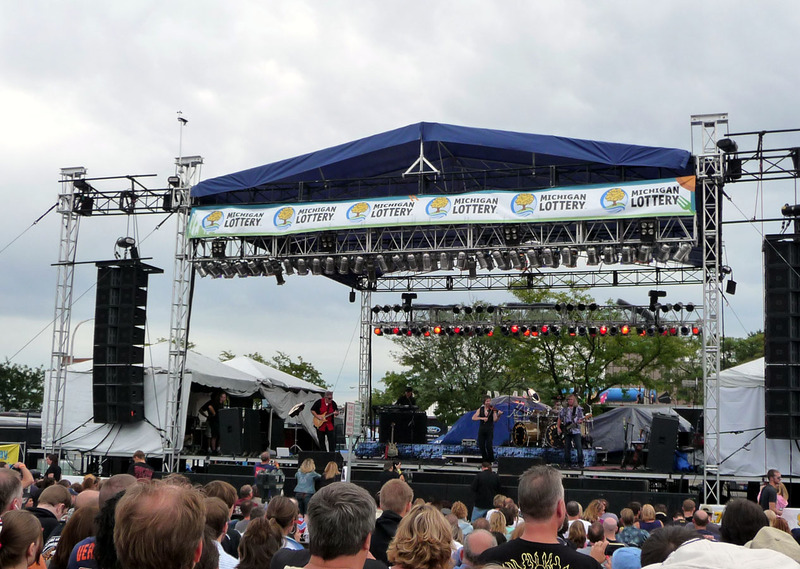 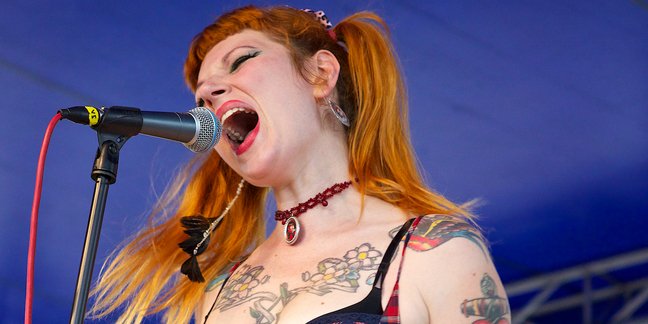 We are looking for Michigan-based bands and solo performers to perform at this year's event. 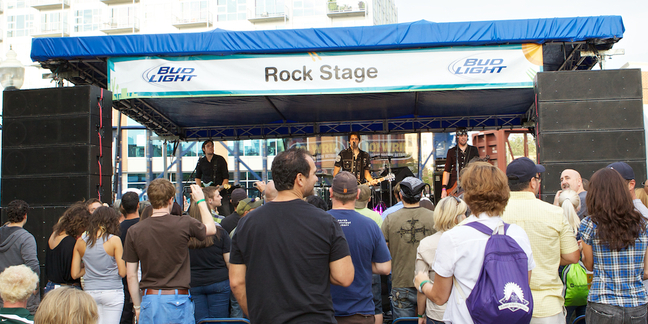 If you meet these requirements, we welcome you to apply. 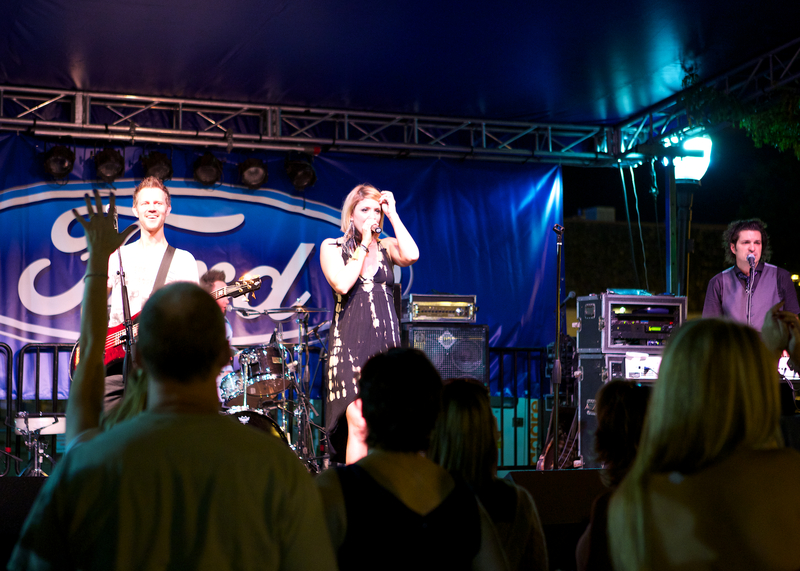 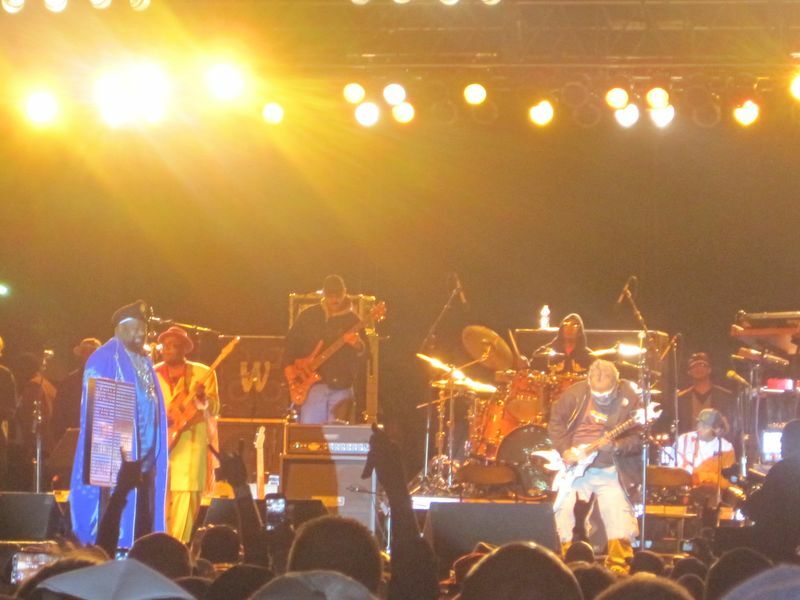 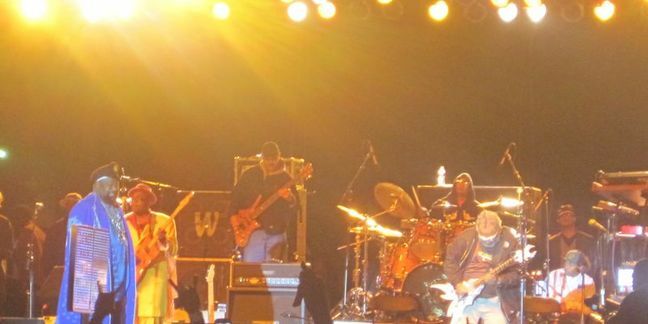 • We prefer acts where ALL of the members are linked to the Band / Solo Performer profile. 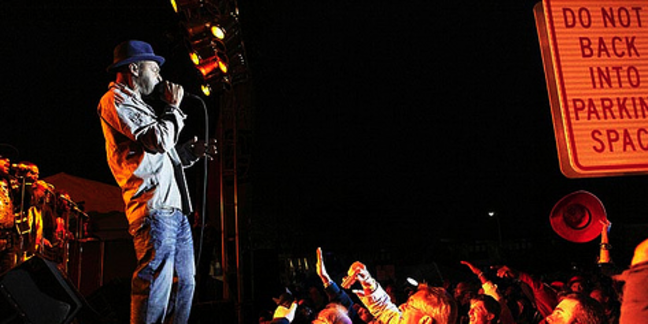 We appreciate your patience as we review submitted artists. 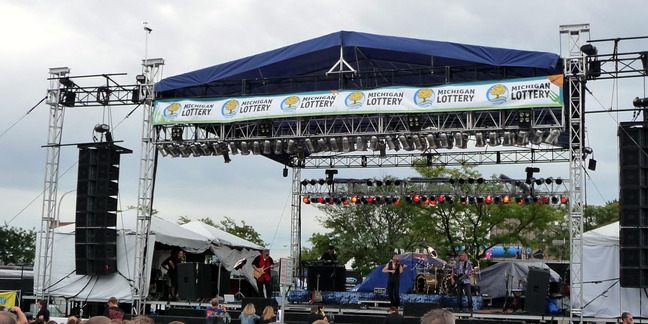 If you are selected to perform, we will contact you directly.